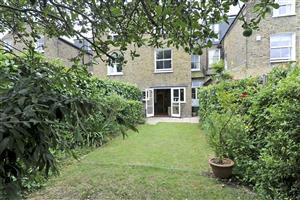 A fantastic opportunity to purchase this five bedroom house on a sought after road in Abbeville Village. 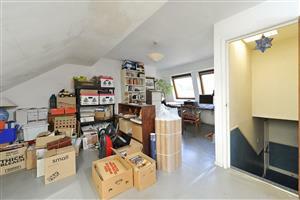 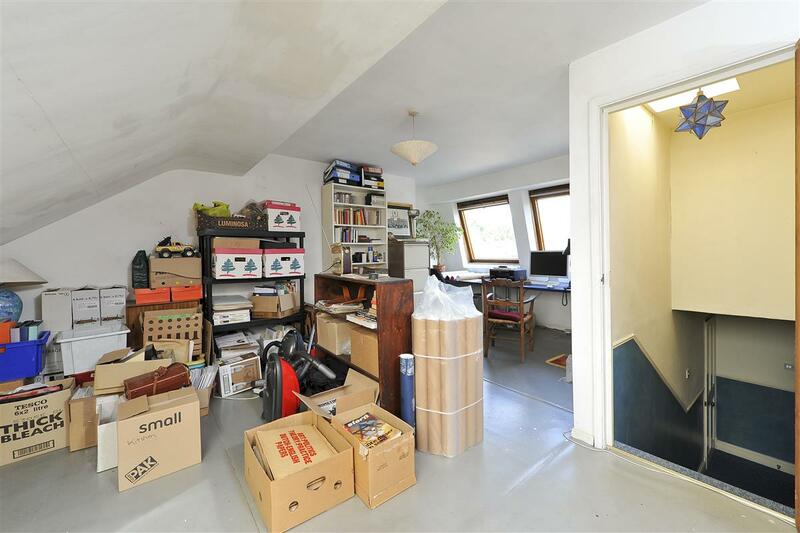 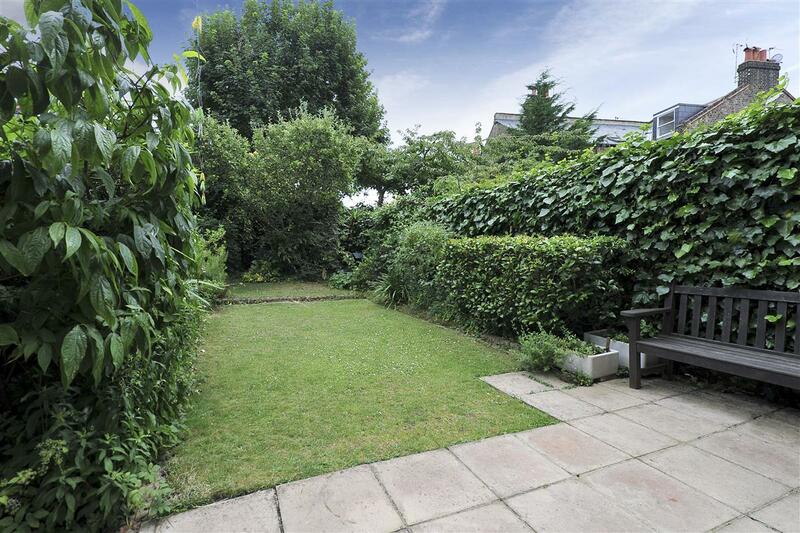 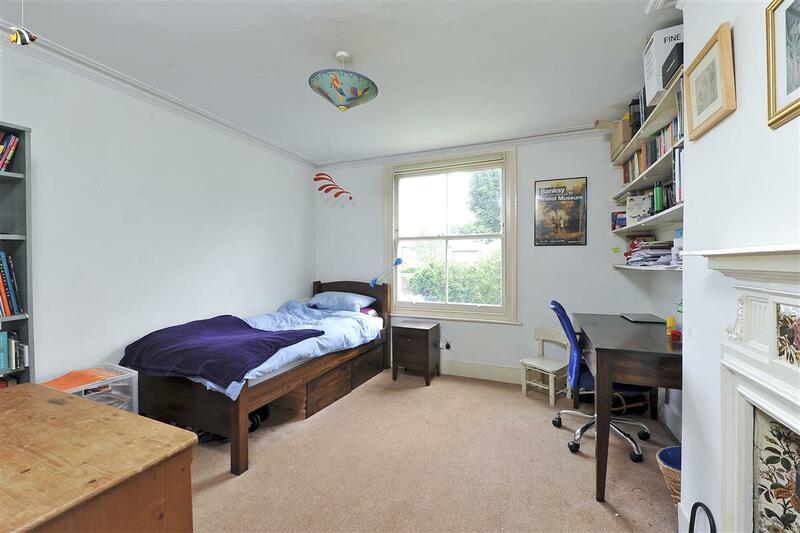 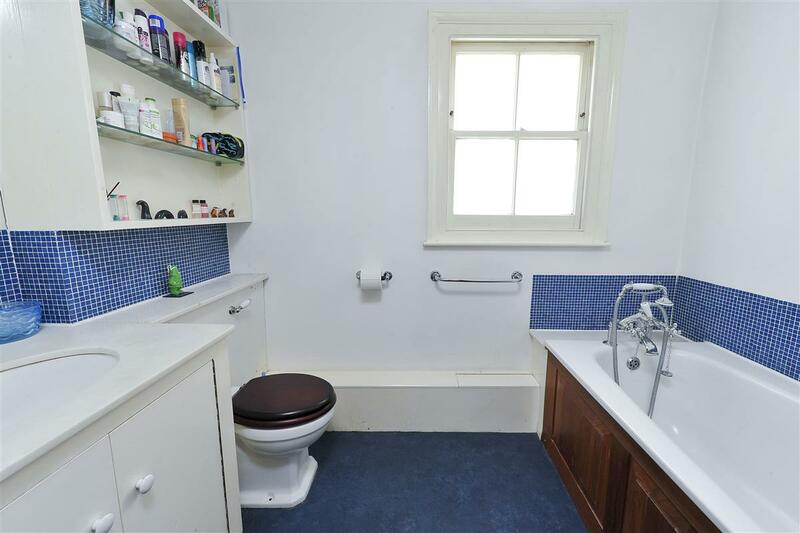 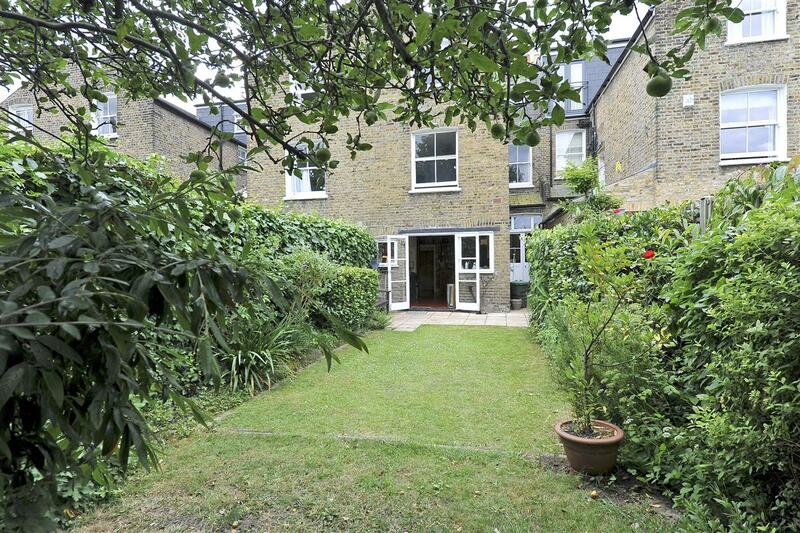 Located moments from Clapham Common, the house offers the buyer scope to put their own stamp on the property which has already been extended into the loft. 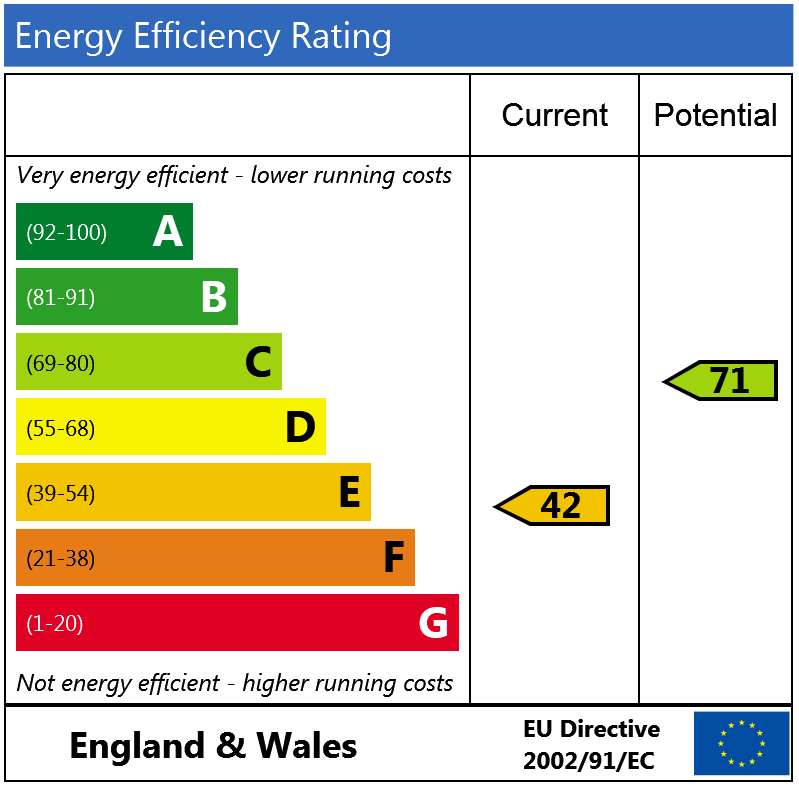 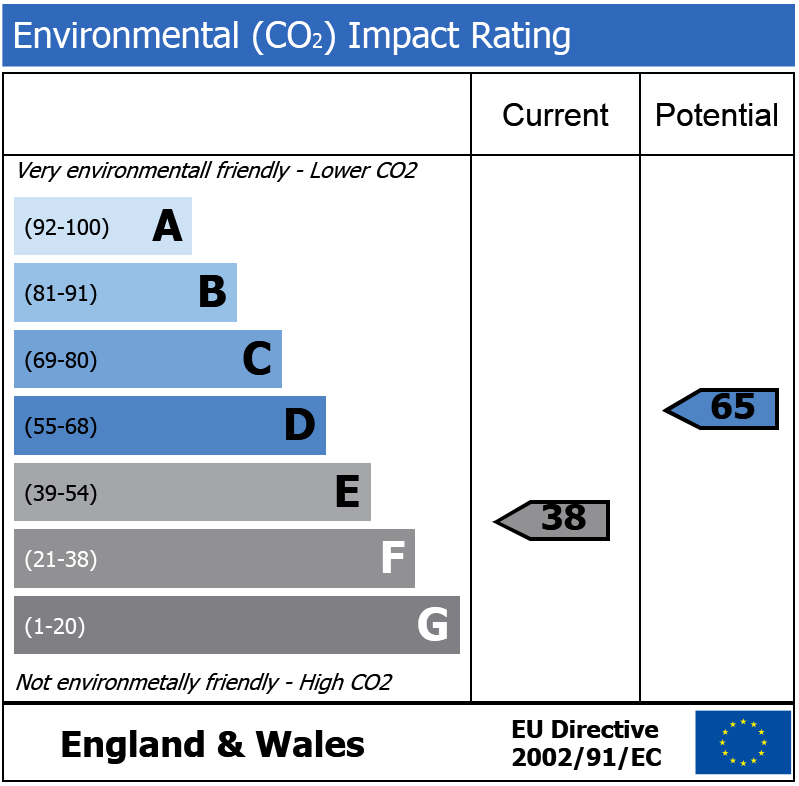 There is also potential, with relevant planning permission, to extend into the side return. 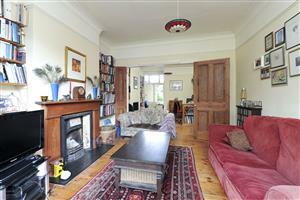 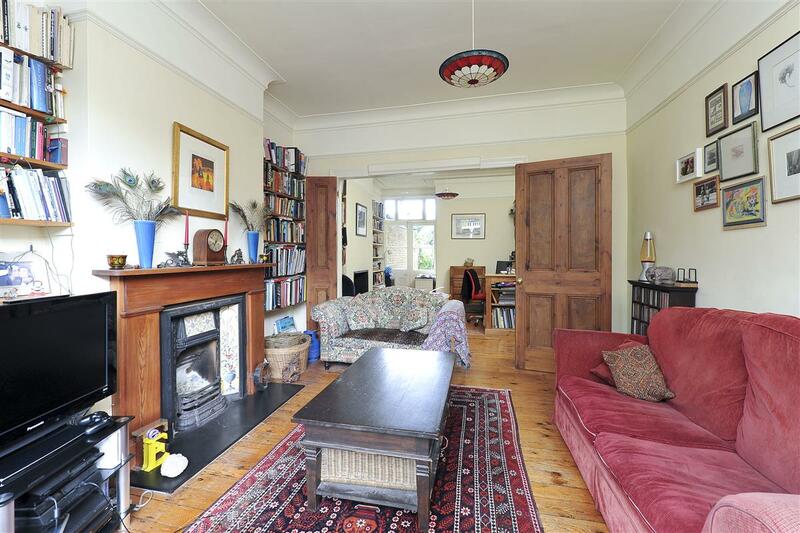 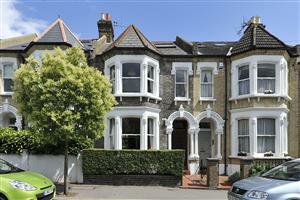 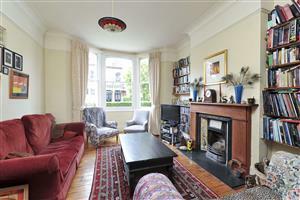 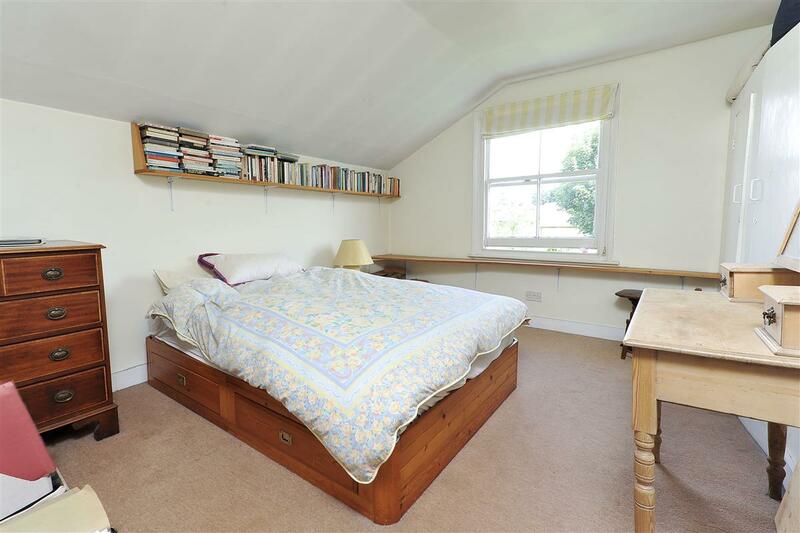 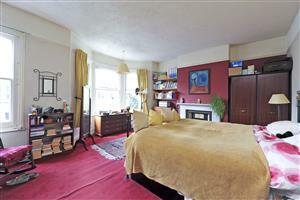 Downstairs there is a south-west facing double reception room with a feature fireplace and stripped wooden floors. 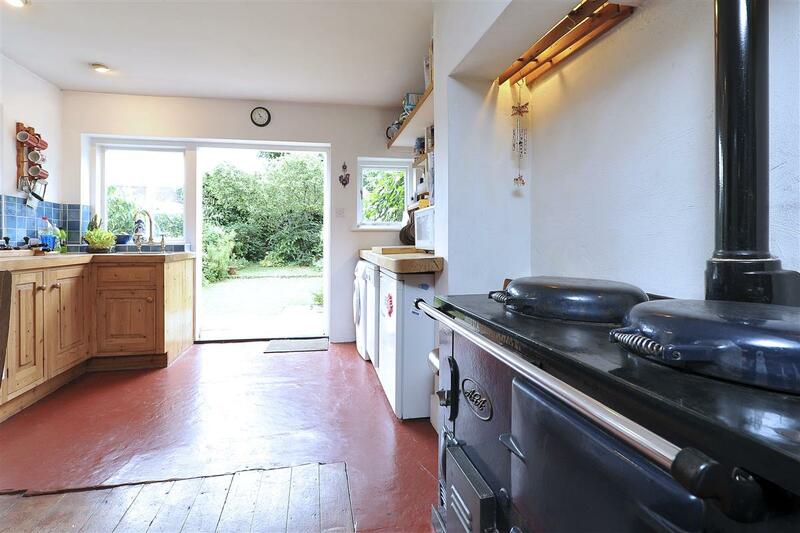 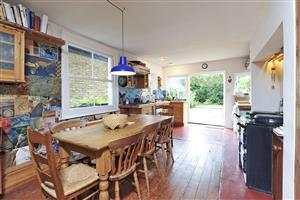 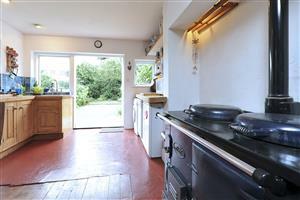 The kitchen, which boasts an Aga, has French doors leading on to a pretty 44 foot lawned garden. 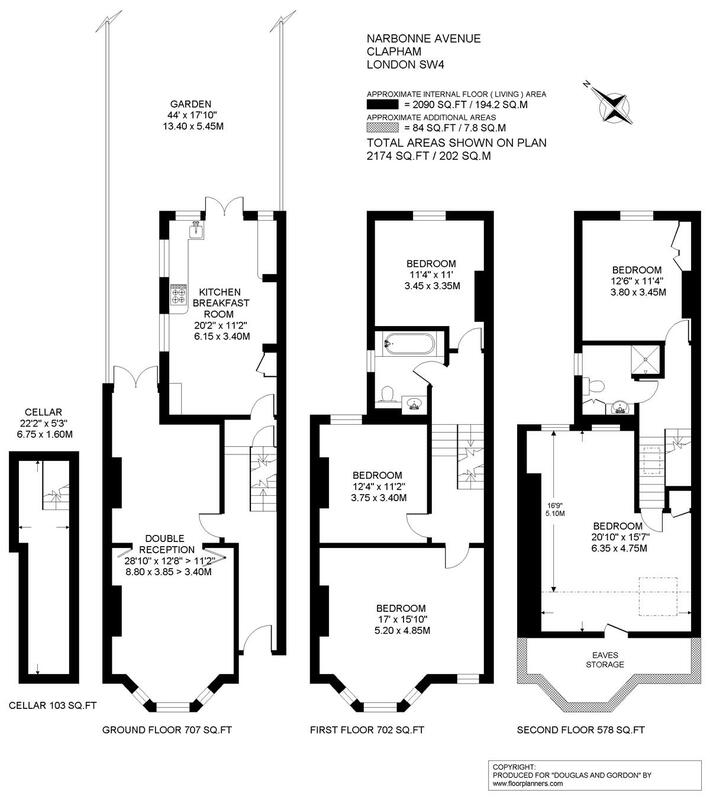 On the first floor are three double bedrooms and a bathroom and there are a further two bedrooms and shower room on the second floor. 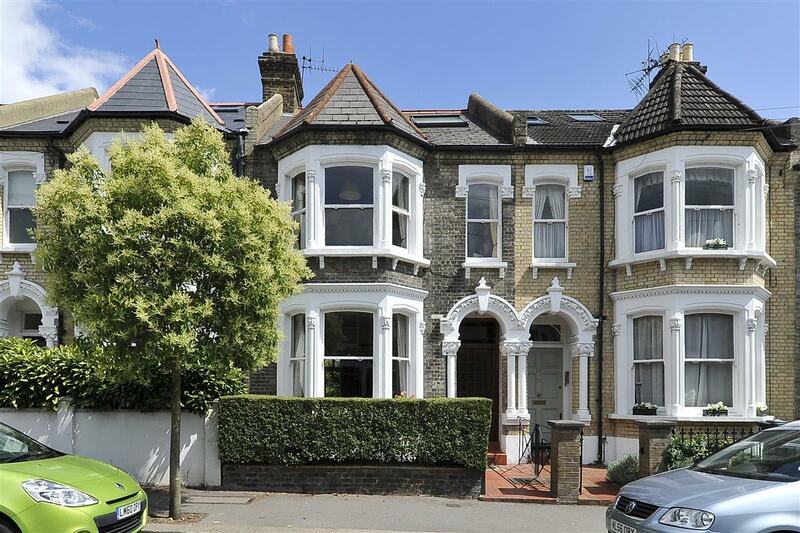 Narbonne Avenue is a popular street in the heart of the Abbeville Village with its specialist shops and restaurants and the house is well placed for local transport links with local bus routes and Clapham South underground station being a short walk away (Northern line, zone 2).